Home » Reviews » Instant Knockout Vs Leanbean – Which is The Best Fat Burner? Read our Instant Knockout vs Leanbean review to find out which of these top-quality fat burners comes out on top. In such a busy, saturated market, finding the best fat burner can be a near impossible task. 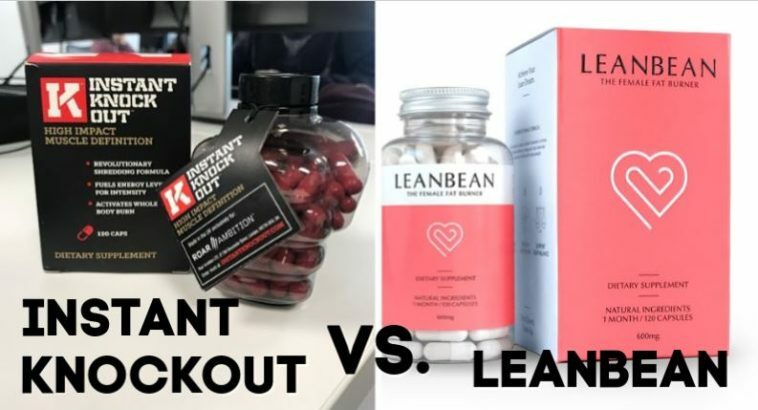 To help filter through all the information, we’ve created a clear and concise comparison between two market-leading supplements: Instant Knockout and Leanbean. Once we know how well these supplements stand up in a review situation, we will compare the two to find out which is the best fat burner. Here we discuss the companies behind the supplements, specifically looking at how well respected they are in the industry as we analyze the caliber of their products. We also explore the origins of the supplements, to establish why they were created and therefore, how well they perform. Originally created for MMA fighters and boxers looking to shred fat, Instant Knockout is the brain child of a company called Roar Ambition. This is currently one of the most innovative companies in the supplement industry. We’ve reviewed their Hunter Range, as well as their pre-workout 4 Gauge and we’re always impressed by the high-quality, well-researched formulas that come out of Roar Ambition. As we mentioned before, Instant Knockout was initially a product for MMA fighters and Boxers looking to drop weight, but maintain muscle for fights. It was then introduced into mainstream health and fitness circles and, as far as we can see, it’s been extremely popular since. Whereas Instant Knockout was created for MMA fighters, the Leanbean formula was designed with women in mind. It’s the creation of a company called Ultimate Life, who focus solely on making fitness supplements for females. Apart from Leanbean, they sell a pre-workout Powher, which is relatively new to the market. 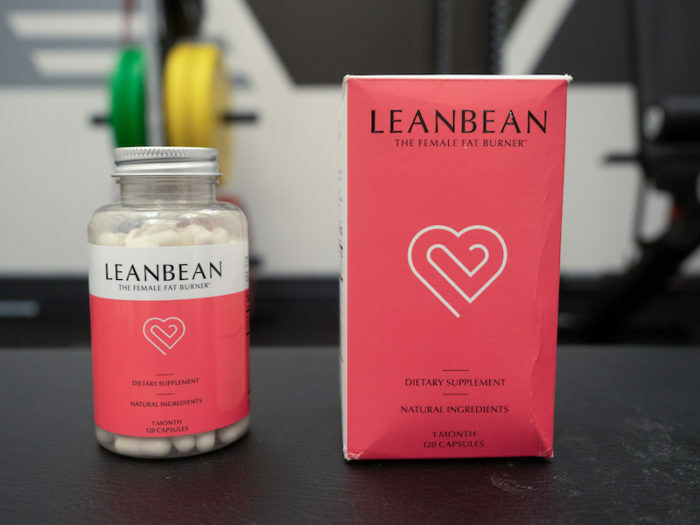 Leanbean was originally made to help female fitness models cut ahead of a competition and was quickly picked up by a more mainstream audience too. It claims to be specifically formulated to suit women, however we’ll need to review exactly what this means for the supplement, and how it can impact effectiveness. In this section, we’ll analyze the main ingredients from each supplement. We’ll use scientific research to assess how potent the ingredients are and whether the servings offer the best results. This supplement offers a completely natural formula that’s entirely free from proprietary blends. This is an indication of quality and safety to us as reviewers. The fat burner is distributed across four capsules a day, which allows for larger, more generous portions. Instant Knockout is comprised of only ten ingredients. We like to see this as it indicates the creators are more focused on quality portions, rather than with overfilling and under-serving. Caffeine Anhydrous (300mg) – The stimulant has been shown to increase both mental  and physical energy . It also possesses thermogenic properties that raise your metabolic rate and ability to burn fat . Green Tea Extract (500mg) – This extract has been proven in a huge 11 individual scientific trials to enhance fat burning and weight loss . Glucomannan (1800mg) – Also named konjac root, this is one of nature’s most effective appetite suppressants. It’s been proven to enhance weight loss when taken before a meal by helping to suppress food cravings . Cayenne Pepper (100mg) – This is a powerful thermogenic ingredient, which has been proven to increase fat oxidation and energy expenditure . Vitamin B6 (5mg) – The B vitamins play a crucial role in energy processes, and B6 has been linked to enhanced metabolism and greater fat oxidation . This is also a completely natural formula, without a potentially dangerous proprietary blend. 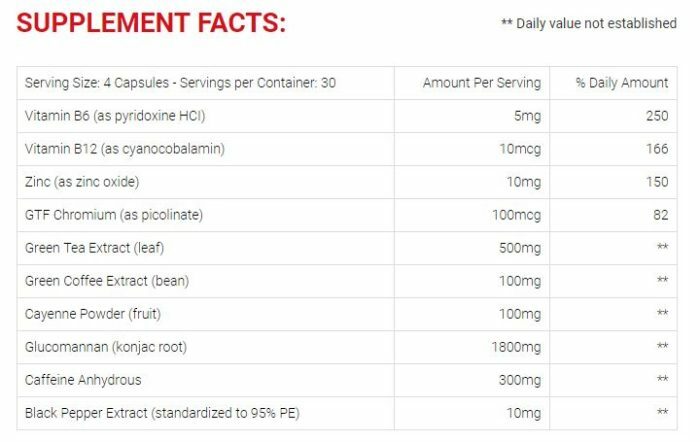 As with Instant Knockout, it is also uses four capsules day, which also allows for good portions of the ingredients within. 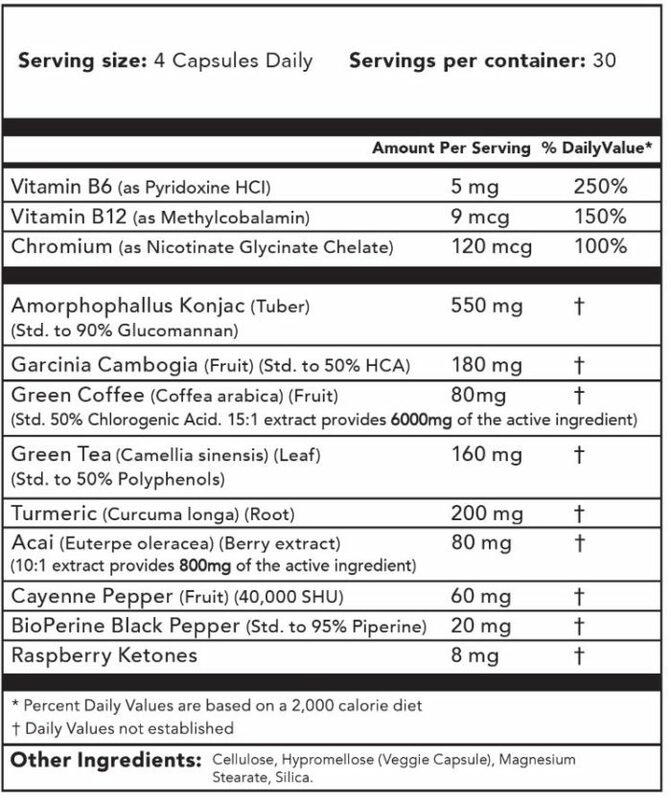 This supplement contains 12 ingredients. Although it’s not a lot more than Instant Knockout, we think the additional two elements may detract from other essential ingredients. We also noted that Leanbean doesn’t contain a portion of caffeine anhydrous. While this may suit a lot of women as females metabolize it more quickly than men, if you’re looking for an energizing lift, this may not be the fat burner for you. Konjac root (550mg) – This is a powerful appetite suppressant for women who’re effected more easily by cravings than men. However, the serving is much smaller than that in Instant Knockout. Green coffee (80mg) – Unroasted coffee is rich in chlorogenic acid, which has been shown to reduce fat absorption . Instant Knockout also contains this at a slightly higher dose. Green tea (160mg) – This is another ingredient Instant Knockout and Leanbean have in common. However, the Instant Knockout formula contains a much larger serving. Turmeric (200mg) – According to their website, this has been added to make up for the missing thermogenic benefits from the lack of caffeine anhydrous. There is research to suggest it can help you burn more fat, however, there’s significantly more around the benefits of caffeine. Cayenne pepper (60mg) – As with Instant Knockout, we’re happy to see this in the formula, however the smaller portion in Leanbean limits the effectiveness of this ingredient. The Result: Larger portion sizes and the inclusion of more scientifically-backed ingredients gives Instant Knockout an edge in this area. Both Instant Knockout and Leanbean distribute their ingredients across four, one capsule servings throughout the day. Each single bottle provides 120 capsules, which is enough for 30 days of supplementation. We like this approach, as it allows the user to take the supplement before meal times, which is the optimal time to allow the glucomannan to work. Four servings across the day also helps to maintain the thermogenic state for a longer period of time rather than just providing a quick boost. 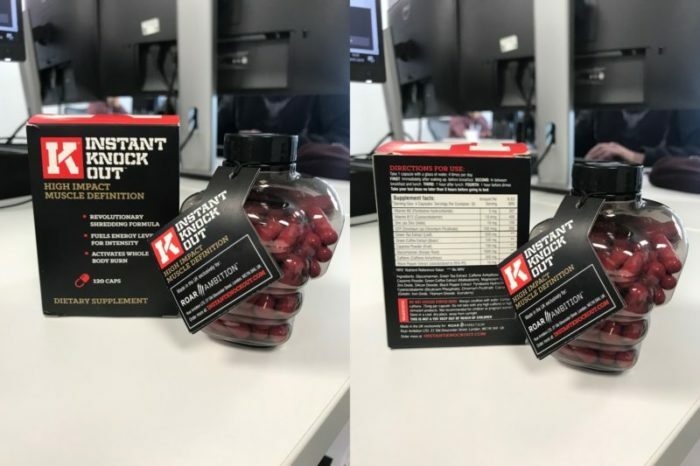 In Instant Knockout, spreading the effects of the stimulant out over the day is also a good way to ensure a steady stream of energy, which is essential on a low-calorie diet. Everything looks pretty equal between the two however, when we added up the contents of your daily serving, we found Instant Knockout managed to fit more into their capsules. In fact, Instant Knockout fit almost twice as much into their capsules. This may give the supplement an edge over Leanbean, as it means they can offer larger portions of each ingredient. 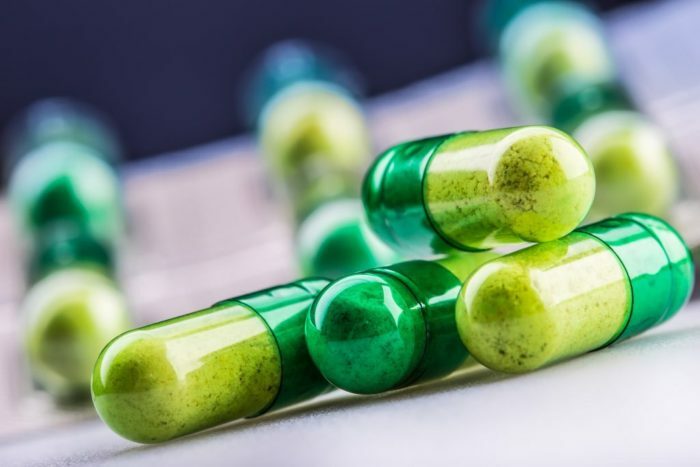 In this section we’ll take a deeper look at the ingredients within these supplements, and highlight any potential side effects you should be aware of. This is a completely natural formula that’s well-dosed and free from proprietary blends. The only thing you should be aware of is the caffeine content. The US Department of agriculture says 400mg of the stimulant, taken through the day is a safe amount . Instant Knockout offers 300mg spread out over four servings. Although women are more sensitive to the effects of caffeine, we’d still say this is safe for the majority of females. It’s not an excessive amount and it’s spread throughout several portions, so it’s similar to having a few cups of coffee a day. Simply ensure you adapt your intake to account for this extra caffeine and drink plenty of water throughout the day. If there’s any chance you could be pregnant do not take this supplement. This is also a very safe, completely natural formula without a proprietary blend. It doesn’t contain caffeine anhydrous, however the green coffee and green tea within the mix do offer small portions of the stimulant. Ensure you change your caffeine intake to adjust to this extra serving. Do not take this supplement if there is any chance you could be pregnant. When it comes to price, the two fat burners are pretty much on a par, with Leanbean costing slightly more if you’re in the UK. Evaluating the value of a supplement comes down to what you get for your money. This includes potency of the formula, servings sizes, safety and reliability, all compared to the price. With all of this in mind, we think Instant Knockout may have an edge on Leanbean when it comes to value, as the higher portions within the formula give you more bang for you buck. The Result: Although the two might be equal when it comes to price, Instant Knockout offers higher ingredient servings, increasing it’s value. We’ve rounded up each section to bring you the best fat burner for women between Instant Knockout and Leanbean. It’s unanimous, although Leanbean is undoubtedly a top-quality contender, Instant Knockout put in the better performance. The higher servings and well researched formula gave it the advantage it needed to pip the female fat burner to the top spot. The Result: Instant Knockout comes out on top in our Instant Knockout vs Leanbean review.